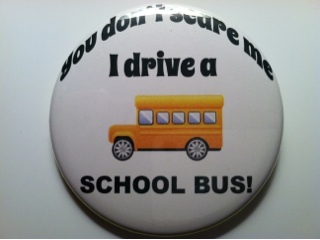 Let your passengers know you aren't afraid .. You drive the school bus! The power of advertising is well known. Some find it a waste of precious financial resources, but you know better. If your customers do not know of your new products or services, they are unable to purchase them. 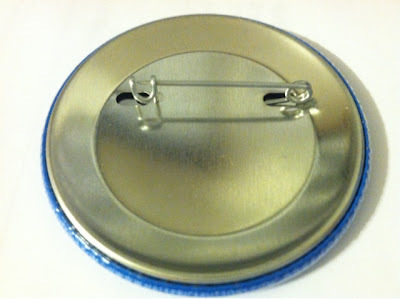 Custom Pinback buttons are an affordable and effective advertising solution. Let us help you launch a successful advertising campaign today. If you are are looking for large volume, low cost, custom promotional pinback buttons, look no further than Half Price Buttons. 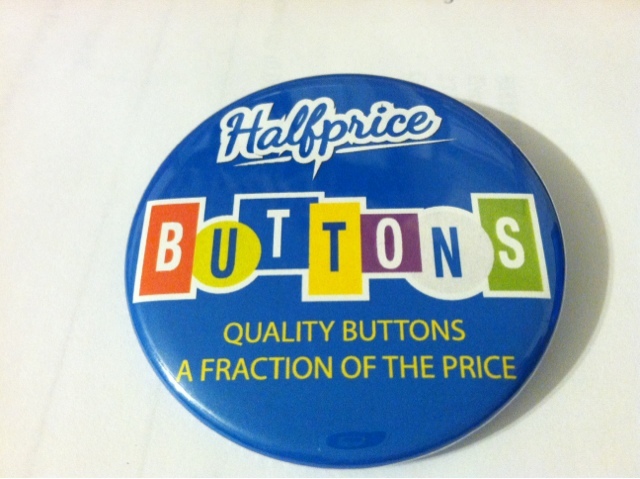 We are excited to have opened our doors, both physically, and electronically, to help you save money on your next promotional button campaign. We make custom pinback buttons with the same equipment, and components, as our competitors, but we do it at significantly better prices. Give us a try today!